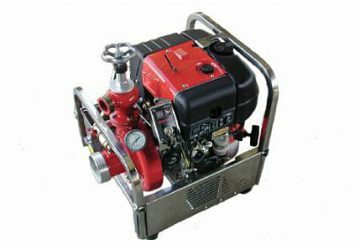 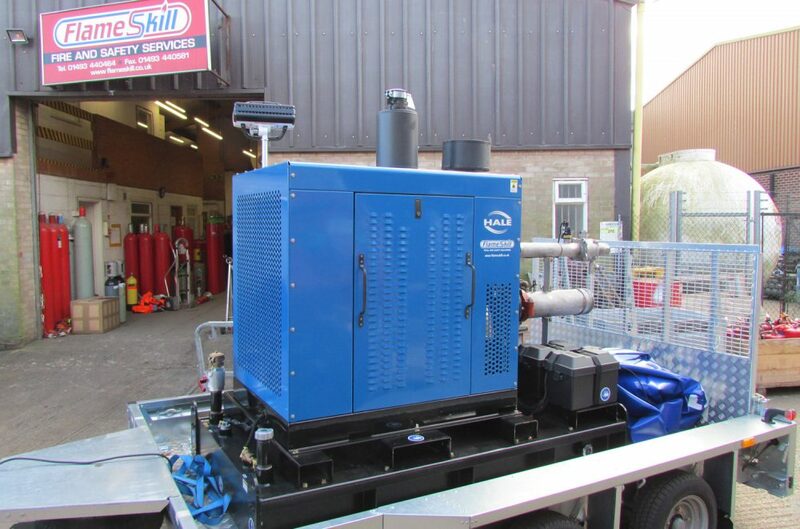 Flameskill can supply a full range of Petrol and Diesel Pumps, both portable and trailer mounted. 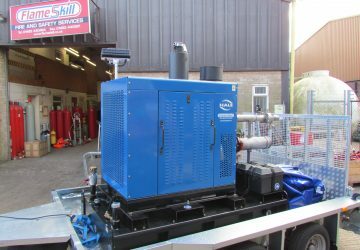 As well as our standard pumps, we can fully design bespoke pumps to customer specifications, to protect specialist risks or sites. 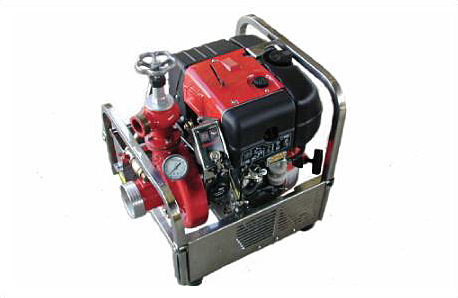 Together with the pump, Flameskill can supply the complete package of equipment. 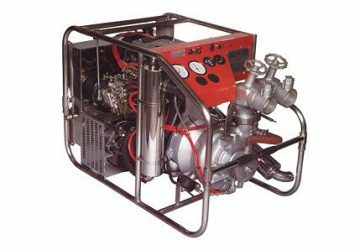 The inlet requirements such as, suction hose, suction strainers and manifolds, as well as the outlet requirements, including fire/delivery hose, dividing breechings, fire nozzles and monitors. 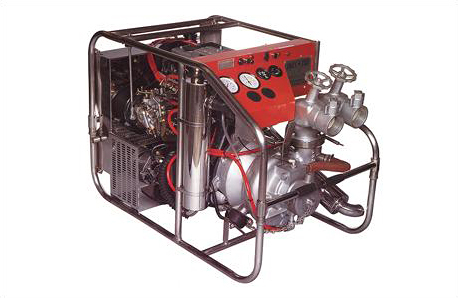 All can be designed and calculated for your exact requirements.